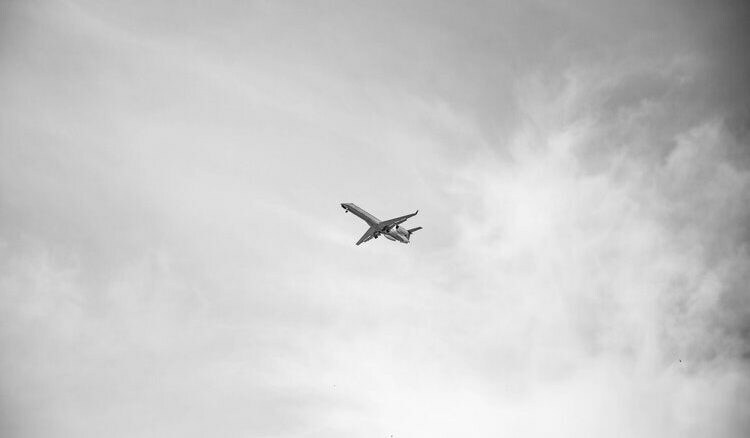 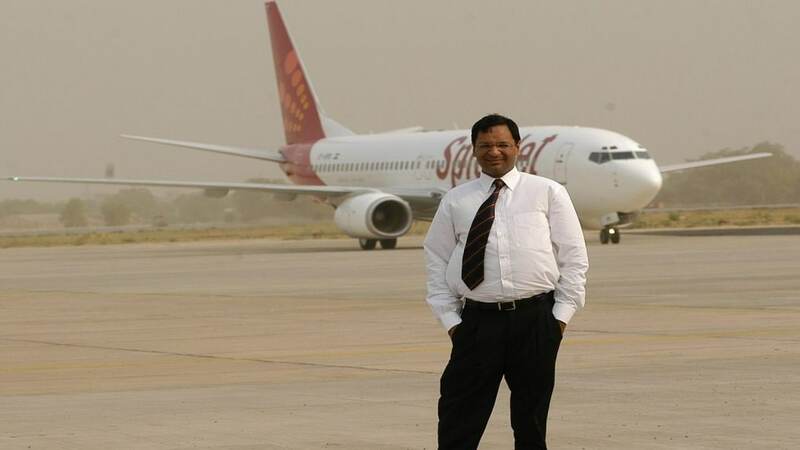 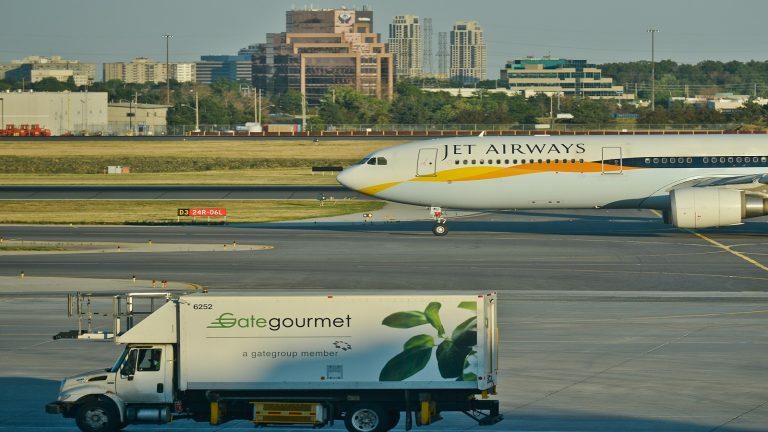 The temporary suspension of Jet Airways' operations is leading to a loss of fleet and slots for the almost 26-year-old airline but simultaneously the crisis at Jet is increasing the fleet strength and route network of budget carrier SpiceJet. 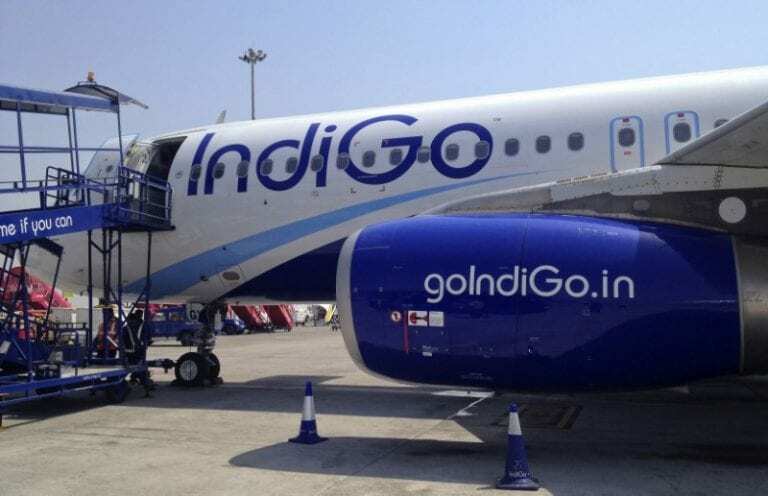 India's civil aviation regulator is conducting a special safety audit of InterGlobe Aviation-owned IndiGo to inspect issues related to Pratt & Whitney engines in the A320neo aircraft, sources close to the development told CNBC-TV18. 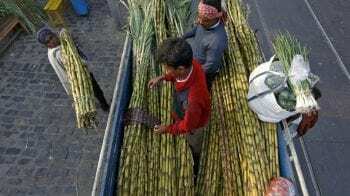 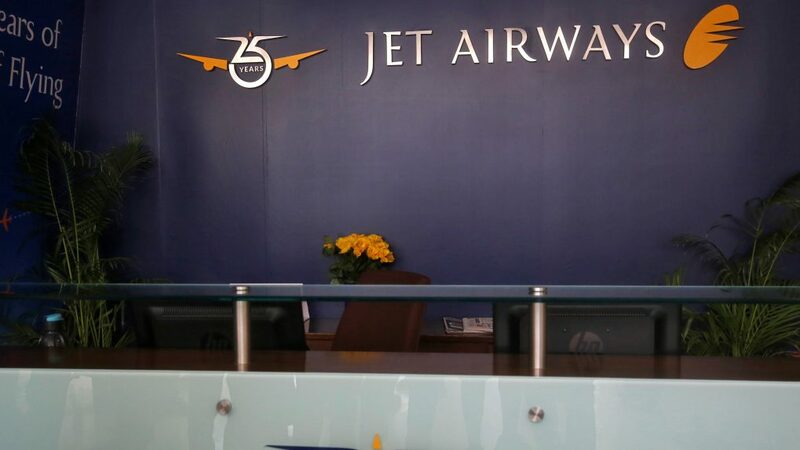 The situation at Jet Airways remains critical as the interim funding sought by the company has still not come through. 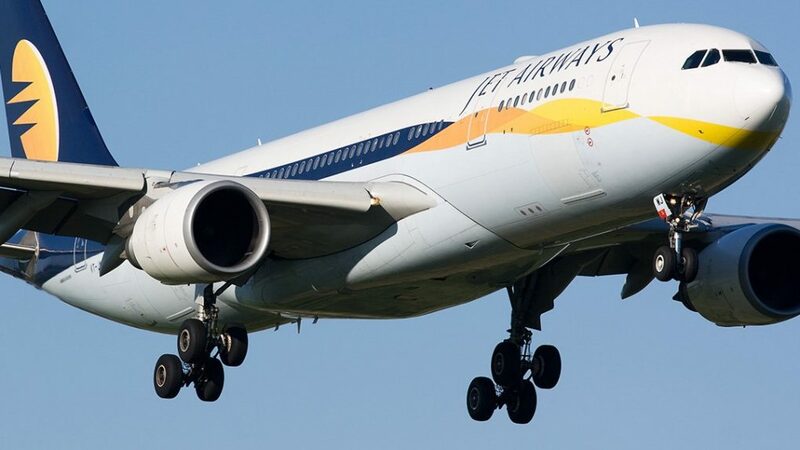 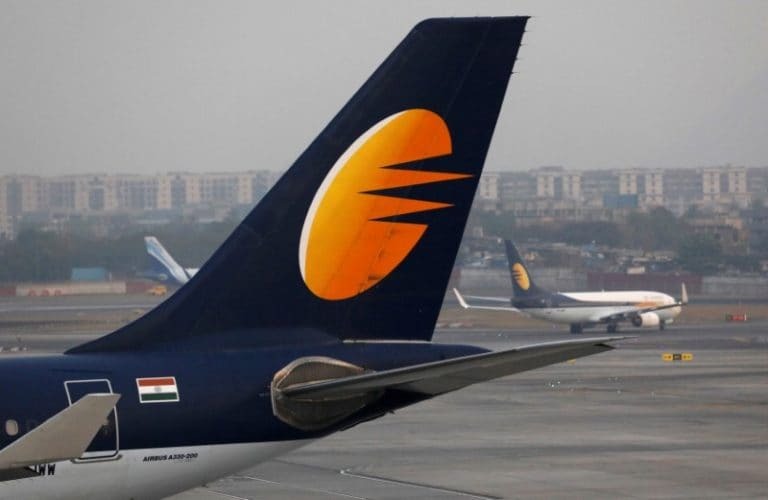 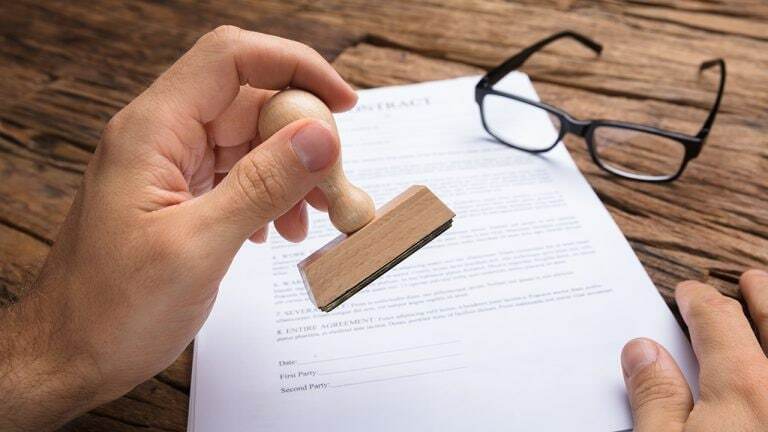 The future of Jet Airways operations will depend on the outcome of the meeting which will take place on Monday between the management of the airline and its lenders.